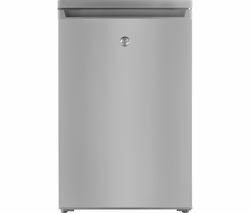 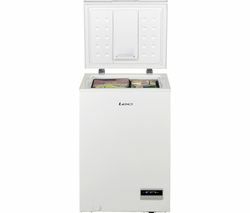 A sleek and stylish design with a reversible door, the Beko FXS5043W Undercounter Freezer will attractively sit under any kitchen counter.A cool freezeThis Beko freezer has a 85 litre storage capacity and three compartments for easy storing. 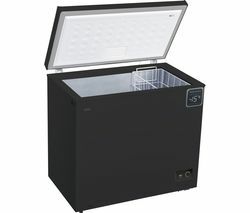 There are two clear front drawers and a flap compartment for organising your frozen goods.The stylish freezer features a SuperFreeze function that rapidly drops the temperature. 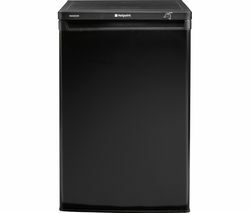 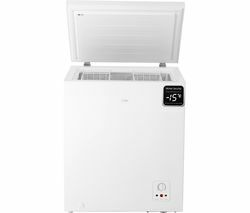 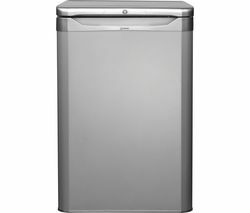 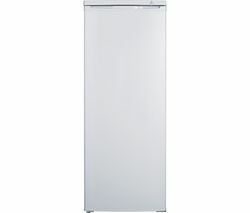 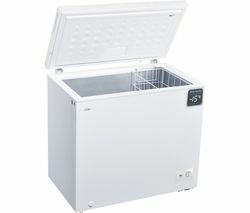 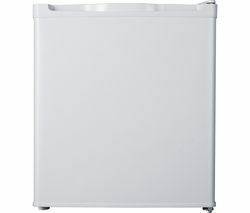 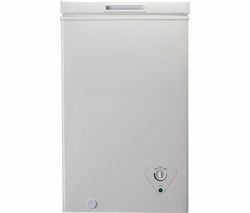 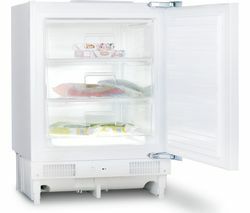 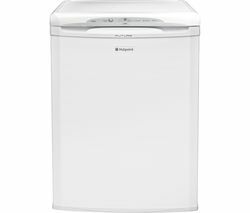 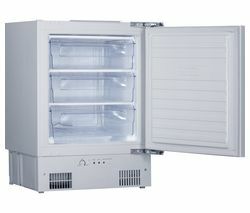 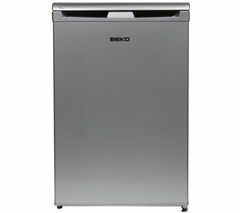 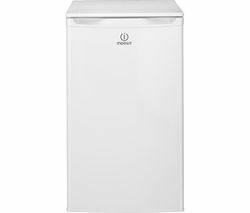 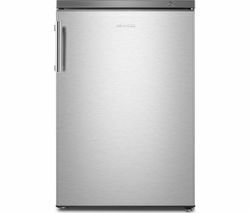 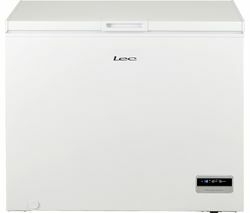 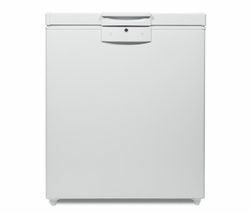 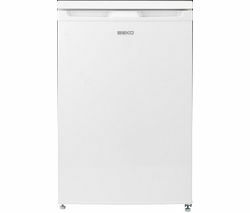 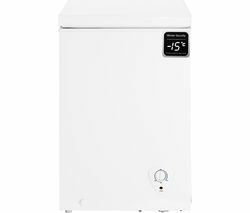 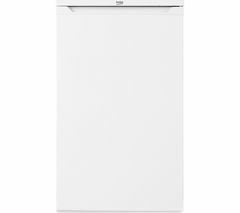 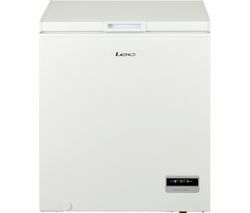 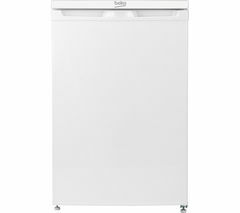 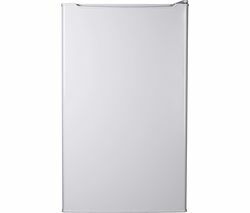 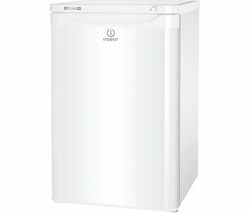 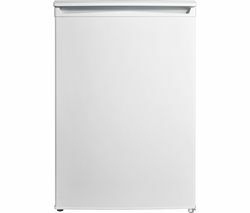 This is a great way to quickly freeze those thawing products after a long trip back from the food shop!Beko's models with Freezer Guard technology can be located anywhere with a temperature down to -15 so you can place the appliance in a garage or outhouse.This FXS-5043W freezer even has anti-bacterial door seals that help keep your freezer hygienic.The glossed white Beko FXS5043W Undercounter Freezer has been classed with an A+ energy efficiency rating.___________________________________________________________________________PLEASE NOTE:Use in outbuildings: Beko's Freezer Guard technology uses an electronic temperature control system ensuring the freezer carries on working even when ambient temperatures plummet as low as -15ºC.Reversible door hinges: This refrigerator has a reversible door - please consult with installation experts such as our Knowhow team to carry out door reversal.